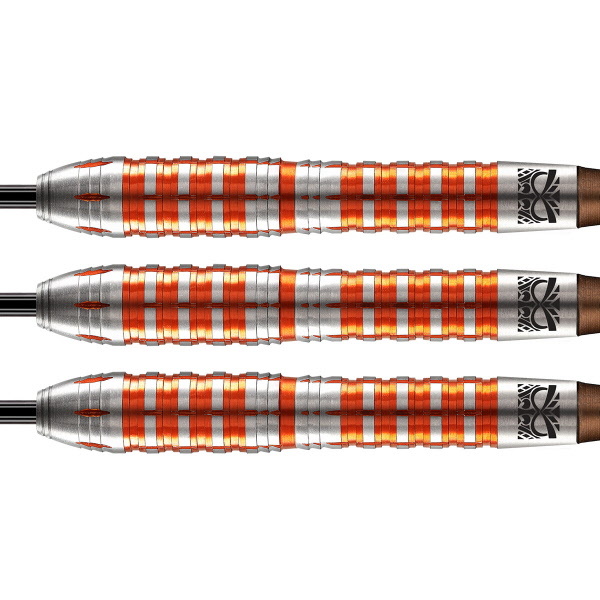 Barrel Design: Classic tapered shape for good balance, front weighted with axial cuts for maximum grip. 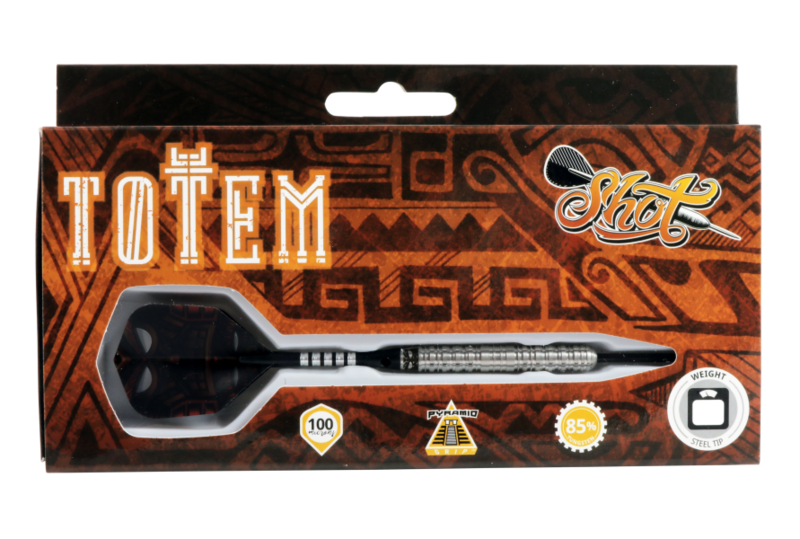 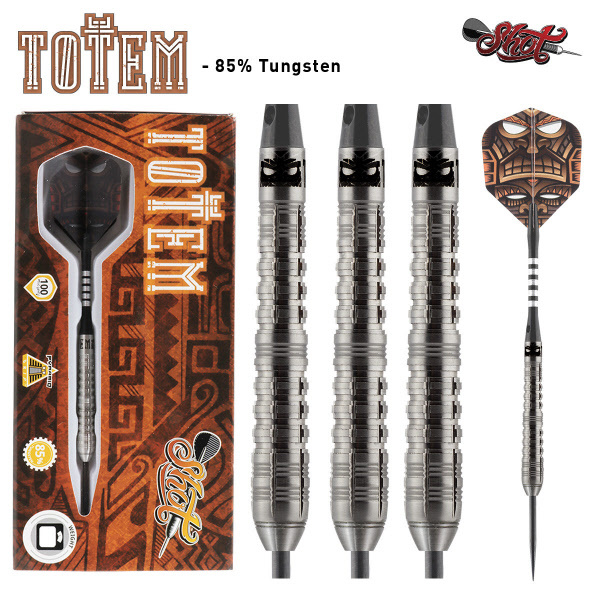 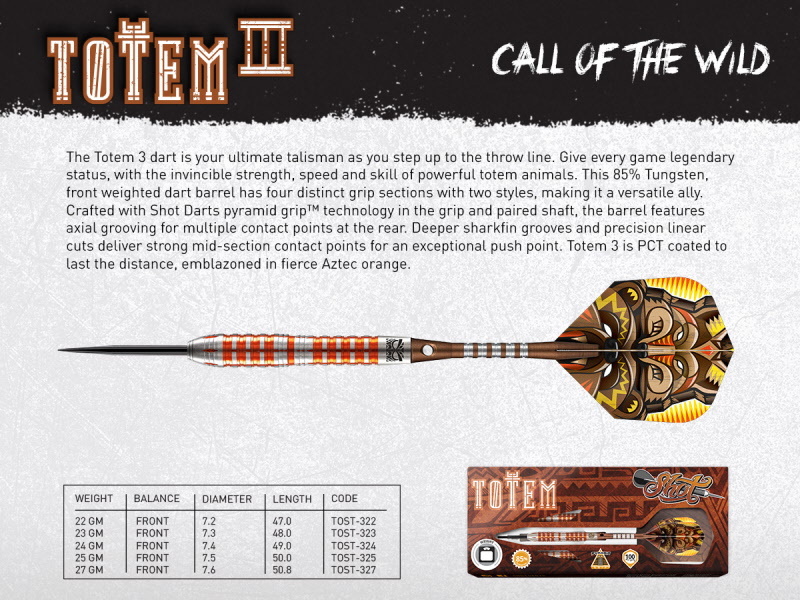 We designed the Totem 3 dart for players that like the powerful grip and price point of the original Totem dart, and gave it an update with a fresh grip and colour that pops. 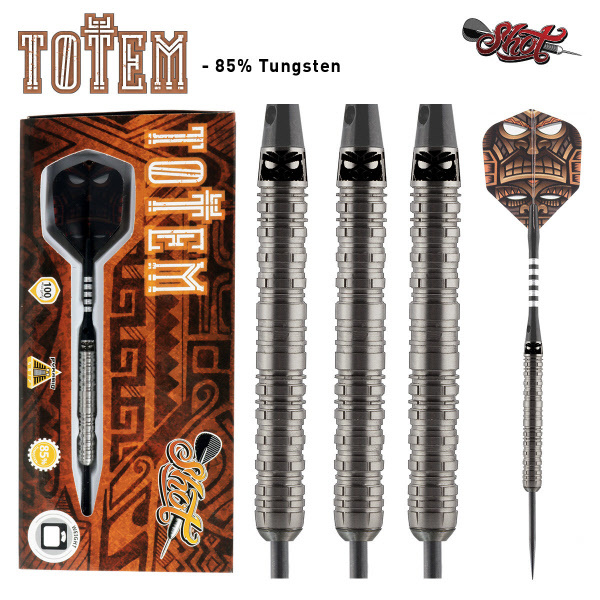 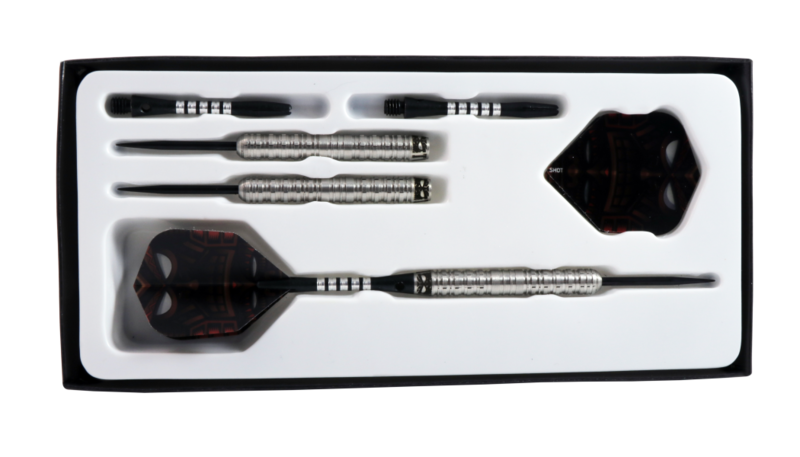 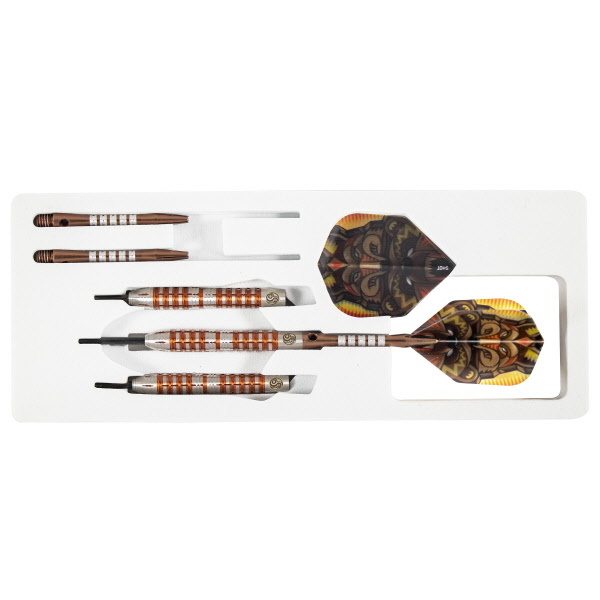 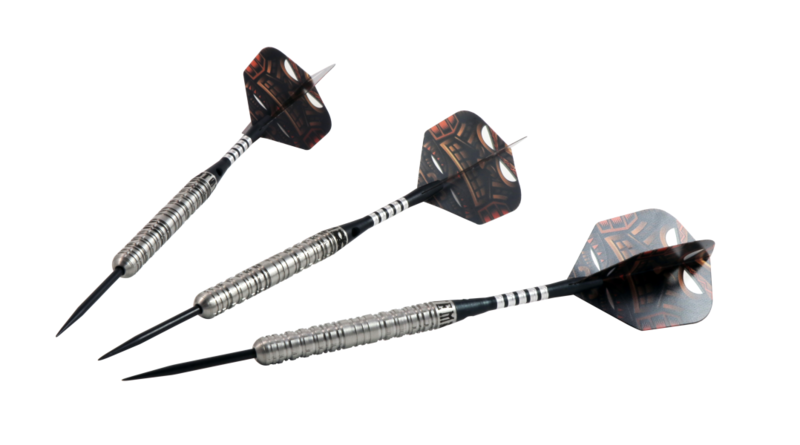 This 85% Tungsten, front weighted dart barrel has four distinct grip sections with two styles, making it a versatile ally. 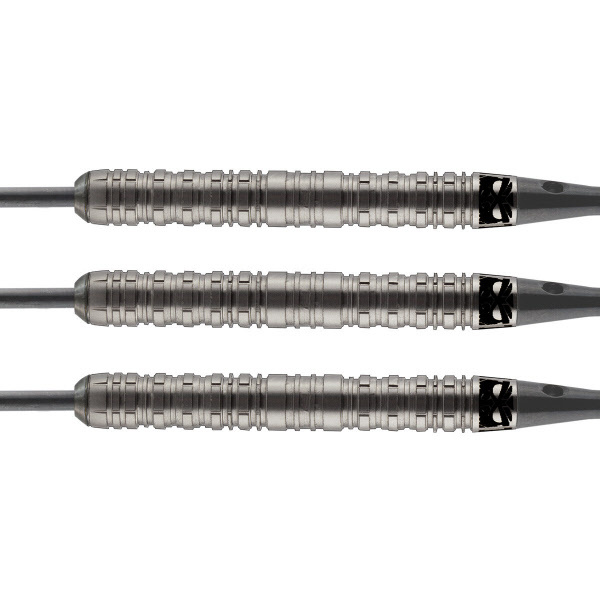 Crafted with Shot Darts pyramid grip™ technology in the grip and paired shaft, the barrel features axial grooving for multiple contact points at the rear. 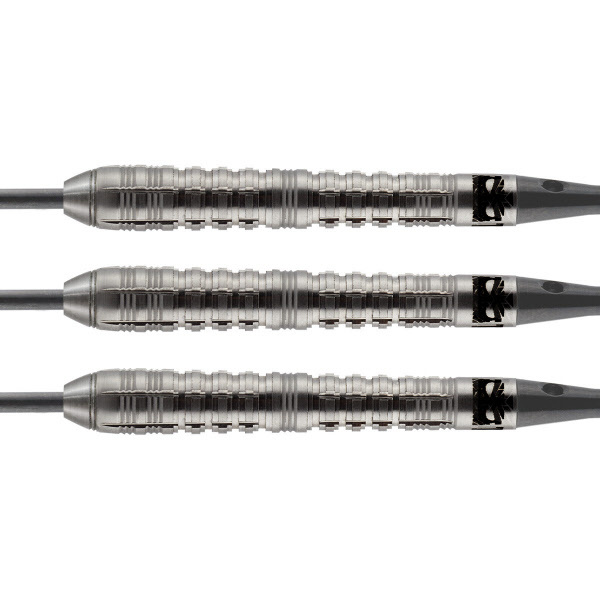 Deeper sharkfin grooves and precision linear cuts deliver strong mid-section contact points for an exceptional push point. 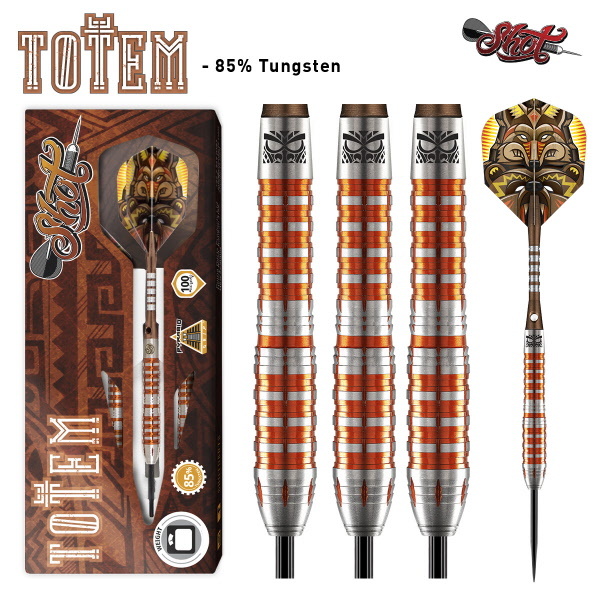 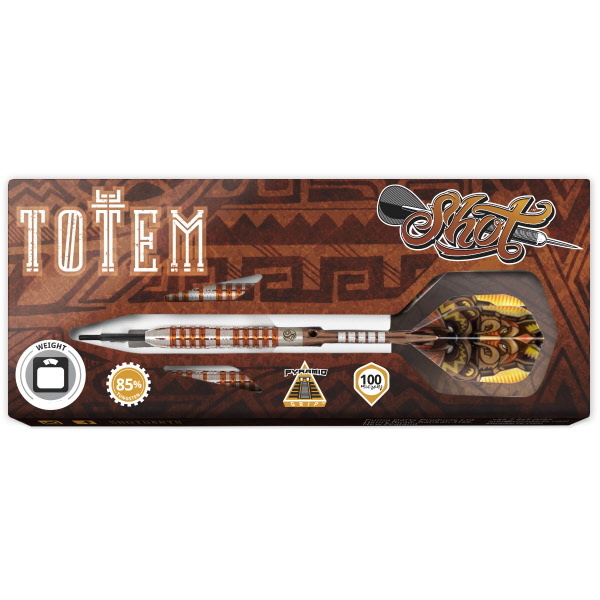 Totem 3 is PCT coated to last the distance, emblazoned in fierce Aztec orange.